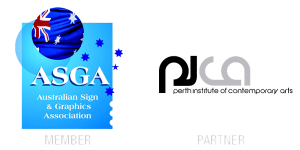 Compac’s roots began in event signage. 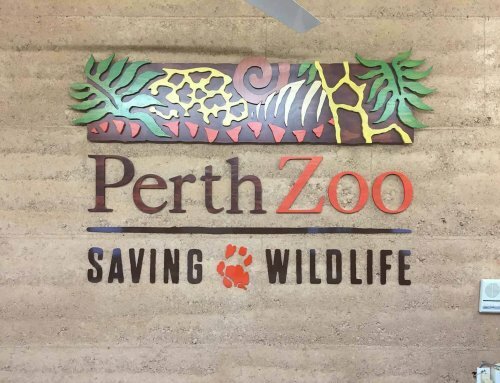 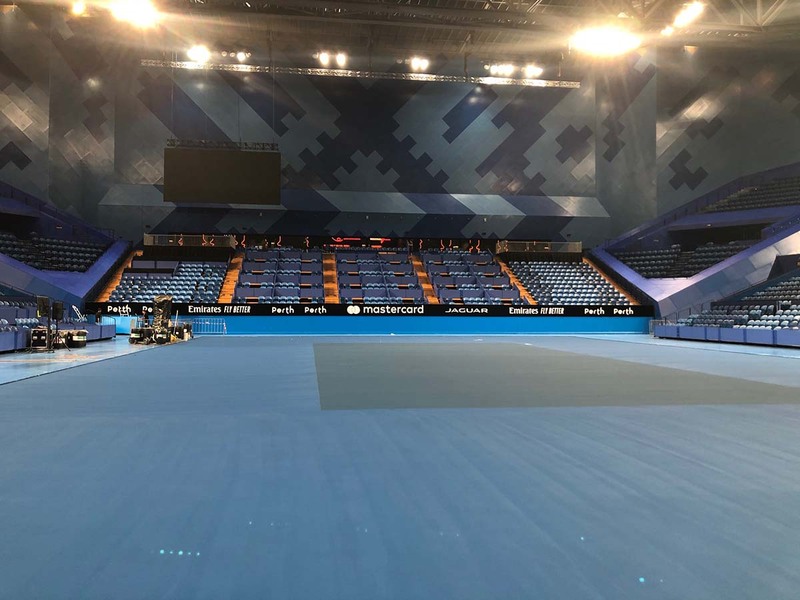 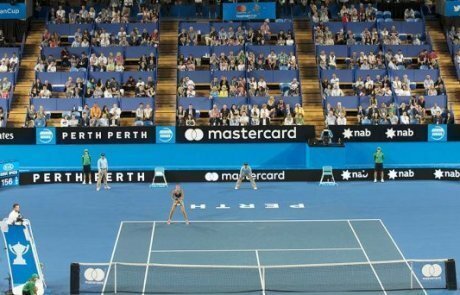 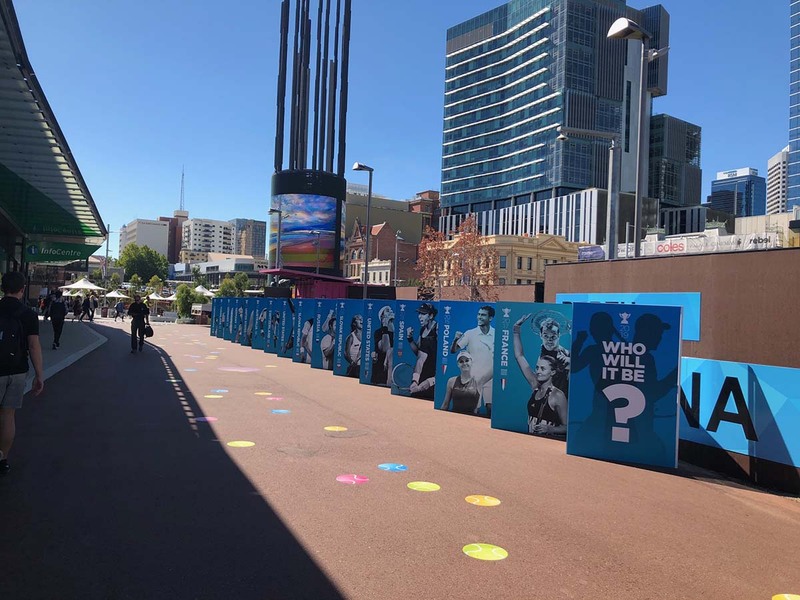 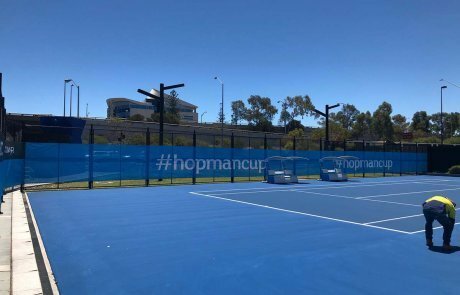 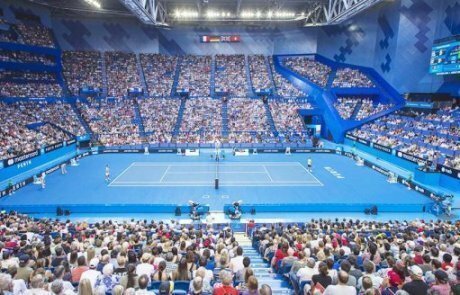 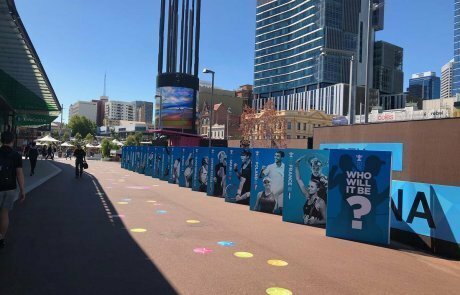 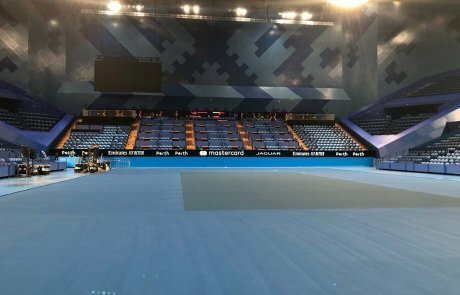 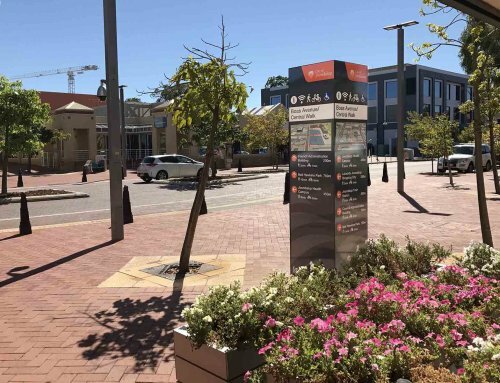 From international tennis tournaments (like the Hopman Cup) to festivals and charity events in Perth, Compac Marketing Australia has delivered signage solutions in production and project management for decades. 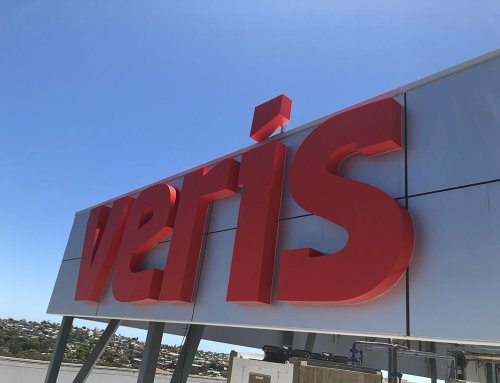 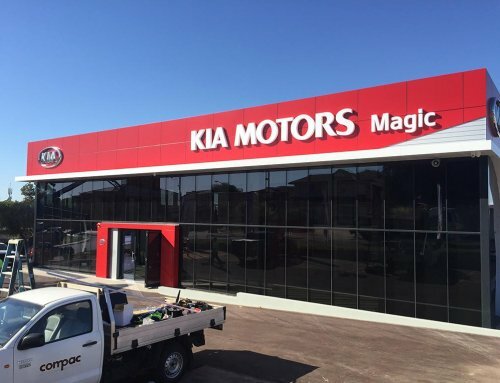 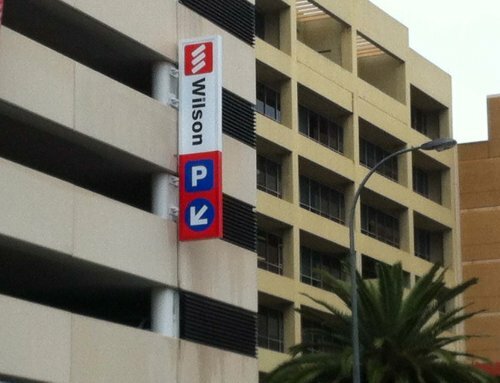 Compac is a a quality signage company with unconstrained production capabilities, superior project management and timely installation. 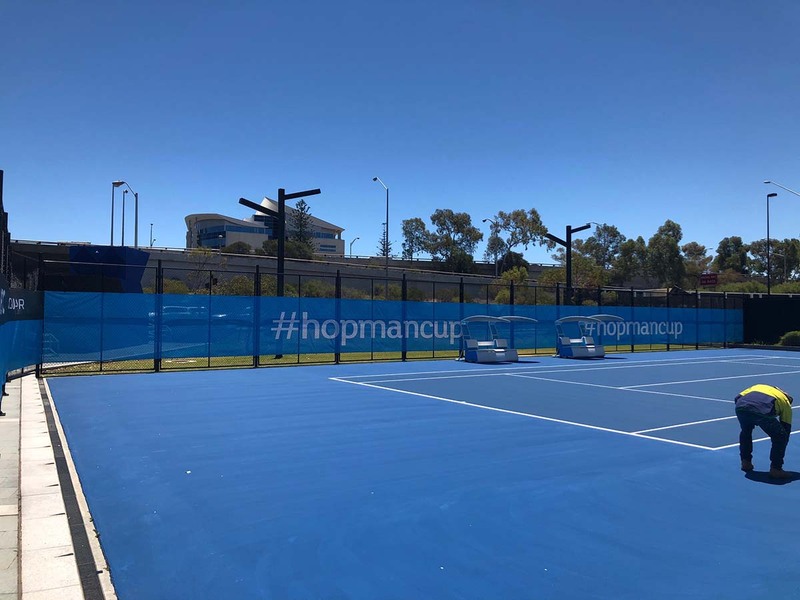 It has been the preferred signage supplier for the Hopman Cup and were annual providers for the Red Bull Air Race and Rally Australia for years.